It seems my desire to travel on the weekends followed me home from Oxford. Somehow, every weekend for the next four weeks, I’m leaving DC and going somewhere else. I really wanted to highlight last weekend, because I went to NYC, which is one of my favorite cities on the planet. I’ve also been a couple times before, so a lot of my activities were a little different than what you usually expect from an NYC visit. Today, I’m sharing all of that with you! I’m sure you’ve seen this one on your Instagram feed from someone recently (you should’ve seen it from me because if you’re not following me on Insta yet you should). 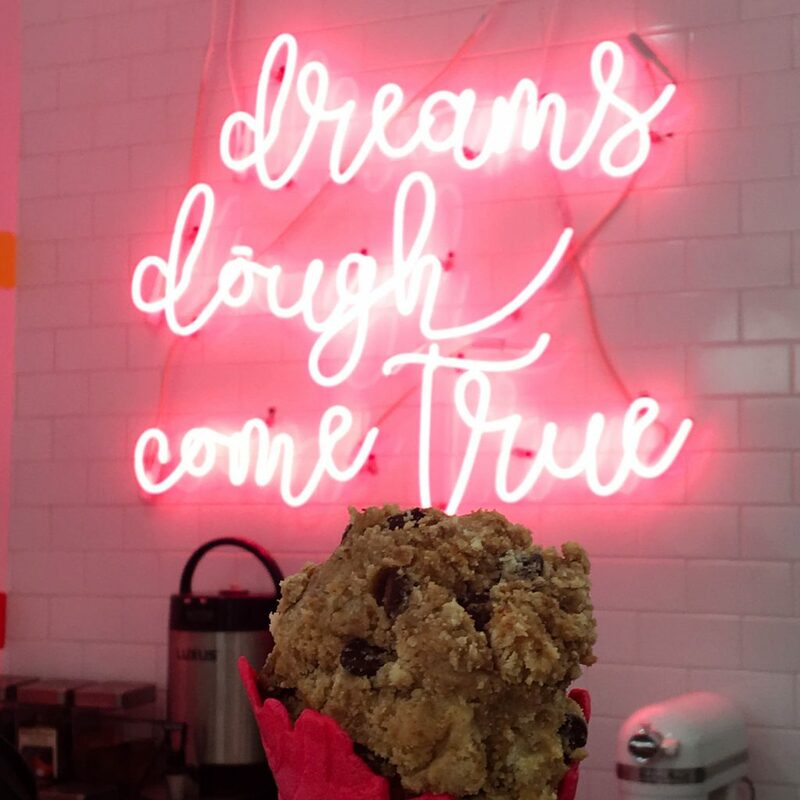 It’s basically a little dessert shop where they scoop cookie dough like ice cream – and yes, before you ask, it’s totally safe to eat and so good. I got really lucky when I went because there was barely a line, but when I left there were people wrapped around the block! Getting there early is key. 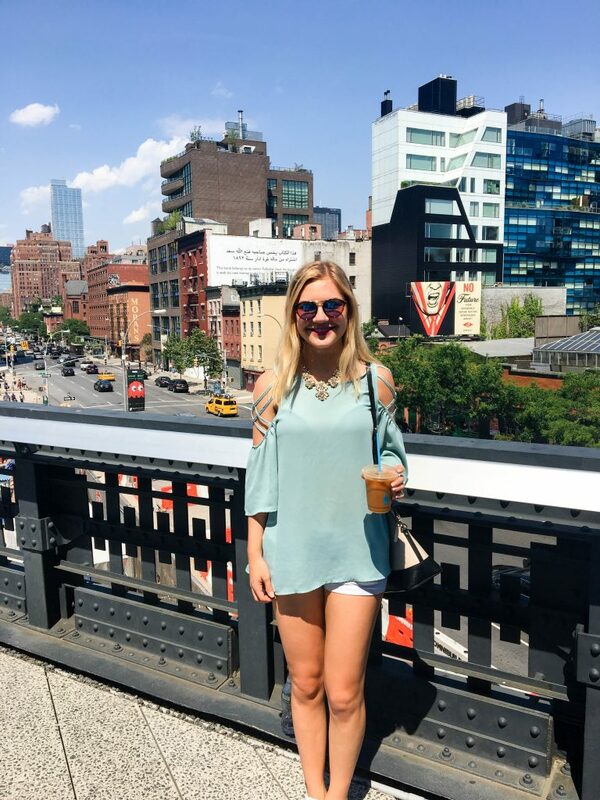 If the “concrete jungle” thing gets a little old, the Highline is the perfect escape from that. It was once a raised railroad that got transformed into a walking path full of greenery, and popsicle/coffee stands. You get such an interesting perspective (because you’re essentially walking two stories above everything) and it’s such a great place to either walk or to lay out on the benches and get some sun. I was in New York visiting my uncle, and when we planned my visit he immediately got us these tickets. I’m so grateful he did because the performance was absolutely amazing – I’d heard about the show before but hadn’t ever listened to the soundtrack before, which made the storyline a bit of a mystery to me. 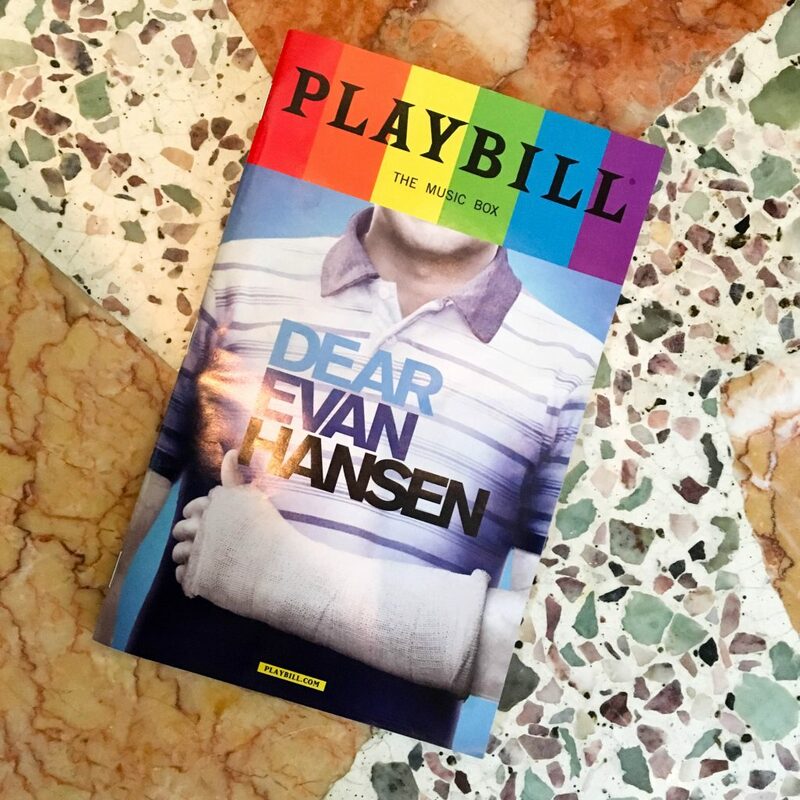 All I can say is, there’s a reason why Dear Evan Hansen killed it at the Tony’s, y’all. It was so wonderful, with a great story and an even better cast. 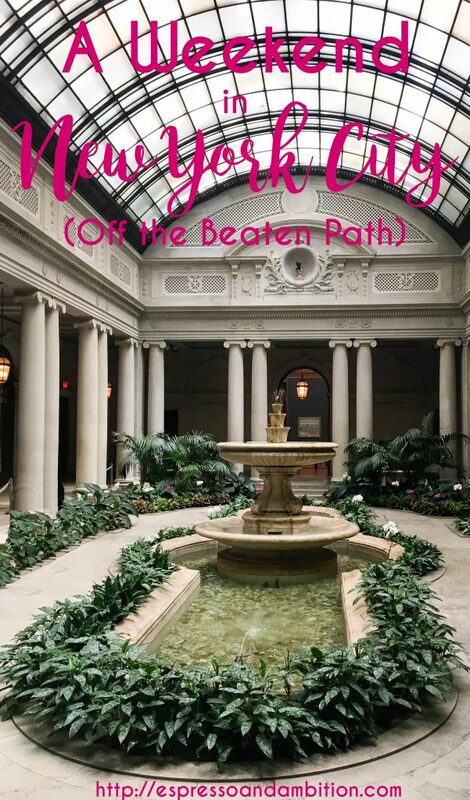 On day 2, we woke up and immediately took a trip to visit the Frick Collection. I’ve already been to MoMA and the Met before, so I wanted to see something totally different. 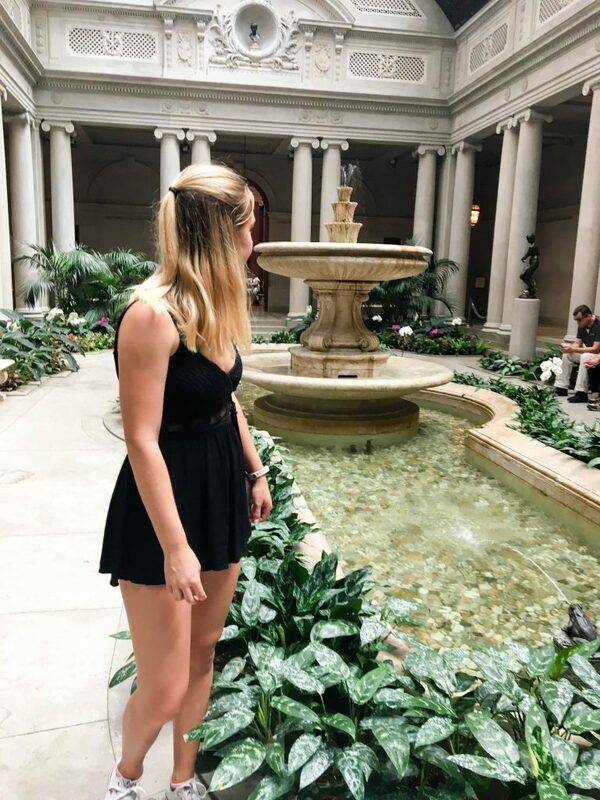 We ended up at the Frick, and wow, it’s gorgeous. They’re pretty strict on the “no photography in the museum area” rule otherwise I would’ve included way more pictures of the art and the architecture of the building. It was once a Park Ave apartment, so it’s this ridiculously fancy and beautifully constructed building with a lovely courtyard area in the center. This is one of my uncle’s favorite brunch places, and I totally see why. 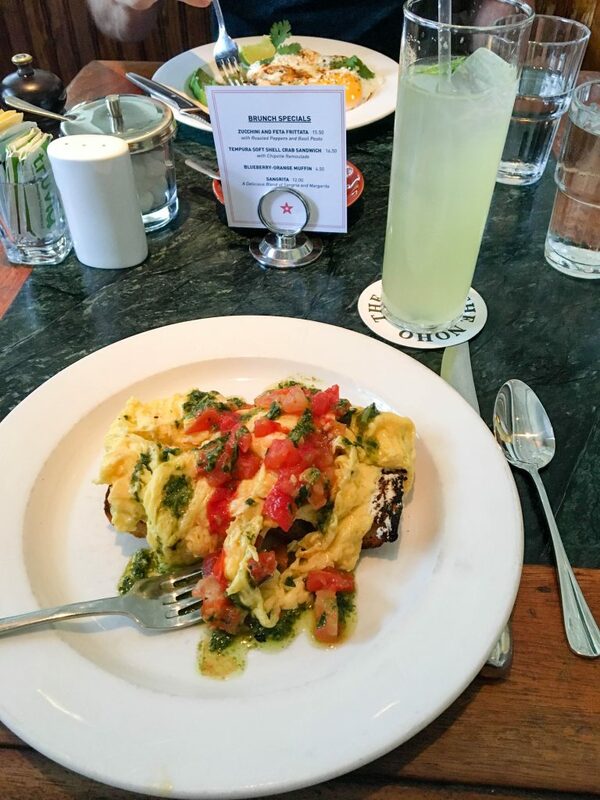 I had the “Brunch Bruschette,” which was basically toast topped with goat cheese, eggs, tomatoes, and fresh pesto. Can you say YUM? It was a fantastic end to a fantastic weekend, which was cut short by the fact that I had to be back in DC at a reasonable hour because I took the LSAT on Monday. Every time I go to NYC I fall more in love and this weekend was no exception. Even though I don’t know when it’ll happen, I know I want to call that city home at some point in my life. For now, I’m currently sitting on a Greyhound bus to Connecticut so there’s that. Happy weekend!